ABU DHABI, 31st January, 2019 (WAM) -- First Abu Dhabi Bank reported a 10 percent year-on-year rise in its full-year-2018 net profit, which amounted to AED12 billion from AED10.9 billion in 2017. 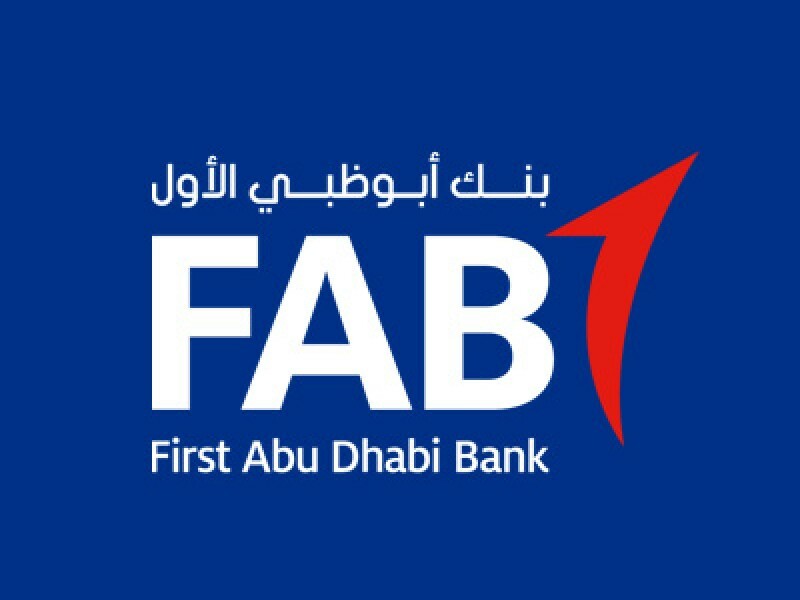 FAB’s board of directors has recommend the distribution of a cash dividend of 74 fils per share, implying record total cash dividends of AED8 billion for 2018, up 6 percent year-on-year. Commenting on the results, His Highness Sheikh Tahnoon Bin Zayed Al Nahyan, Chairman of FAB, said: "FAB’s financial results for 2018 round off a remarkable year of achievements for the bank. A further highlight was the successful completion of the bank’s IT systems integration in December, allowing us to finalise our UAE integration journey in less than two years. This is not just an unprecedented achievement locally and regionally, but also internationally, in light of the entailed complexity in bringing two large entities together under one single platform." His Highness added: "FAB’s second year of operations witnessed a number of major successes. During the year the bank secured the Capital Market Authority (CMA) and Saudi Arabia Monetary Authority (SAMA) licenses for its KSA operations. During the fourth quarter, the bank also launched the Abu Dhabi Government's digital payment portal, developed in collaboration with the Abu Dhabi Smart Solutions and Services Authority, and supporting a ‘smart’ cashless economy in line with the Abu Dhabi Vision 2030 and the Ghadan 2021 development programme." Abdulhamid Saeed, Group Chief Executive Officer, said, "First Abu Dhabi Bank registered a strong set of financial results in the second year post-merger, with the Group's net profit increasing 10 percent year-on-year to AED12.0 billion, as we continued to cement our leading market position both in corporate and personal banking, while realising significant operating efficiencies and maintaining strong capital, liquidity and risk ratios. Last year, the bank also firmly established itself as the largest UAE company by market capitalisation. Having completed our UAE integration journey, which has been a core focus for the past two years, the bank will begin to unlock its full potential to continue to maximise shareholder value, while creating more opportunities for customers, employees, and communities to grow stronger together. Throughout 2019, the UAE’s Year of Tolerance, we aim to build bridges between people, markets and cultures at home and abroad across our businesses and the geographies we operate within."